A roundup of CES 2019 tweets that summarize a bunch of the latest and greatest new tech to grace the show floor. 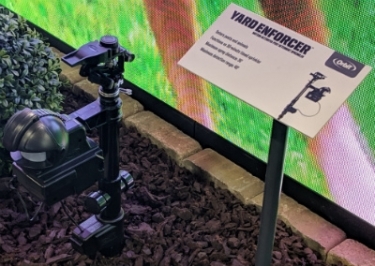 Follow us @ce_pro on Twitter to see the latest in CES 2019 news like this Orbit Irrigation Yard Enforcer motion-activated sprinkler. CES 2019 is in full "impress everybody" mode, and largely it's doing just that. The problem with such an expansive show is that it's often hard to keep track of all of the cool stuff on the show floor. Thankfully, our very own Julie Jacobson has been documenting her trip over @juliejacobson on Twitter. 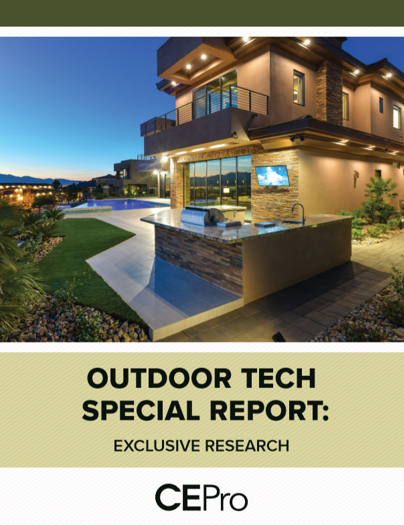 Read on to see what she has her mind on while wandering around Las Vegas. Pretty cool, huh? I'll be updating this list of tweets as CES 2019 continues. 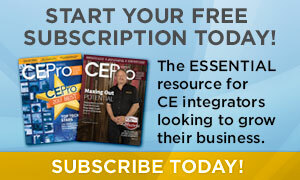 Please tweet at us @ce_pro with any cool finds!